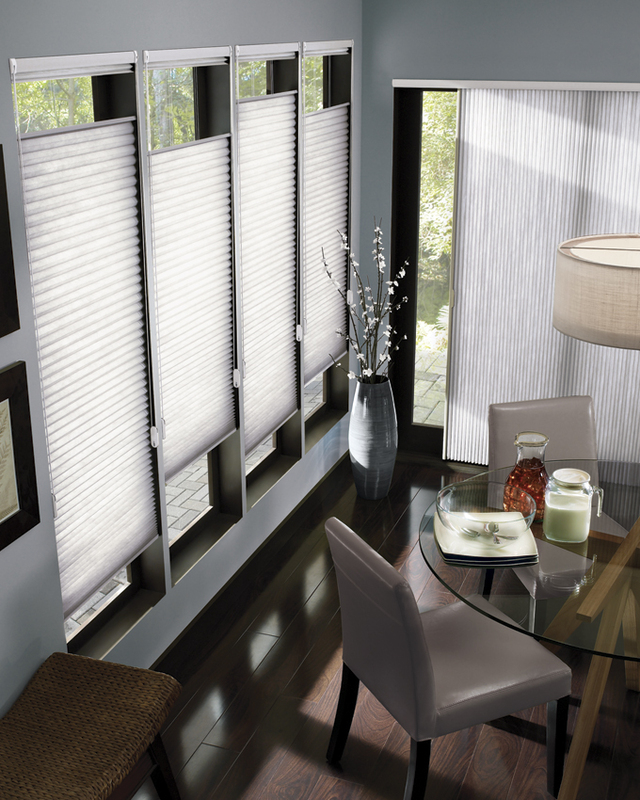 Providing the ultimate in versatile light control, privacy and style to any room – these shades are a must see. 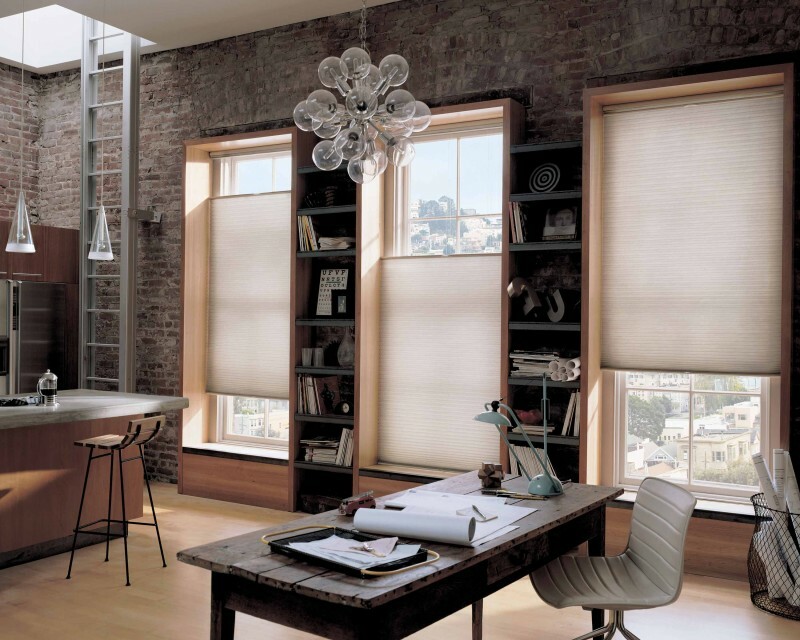 Traditional honeycomb blinds are great for insulation, but imagine a honeycomb within the honeycomb! 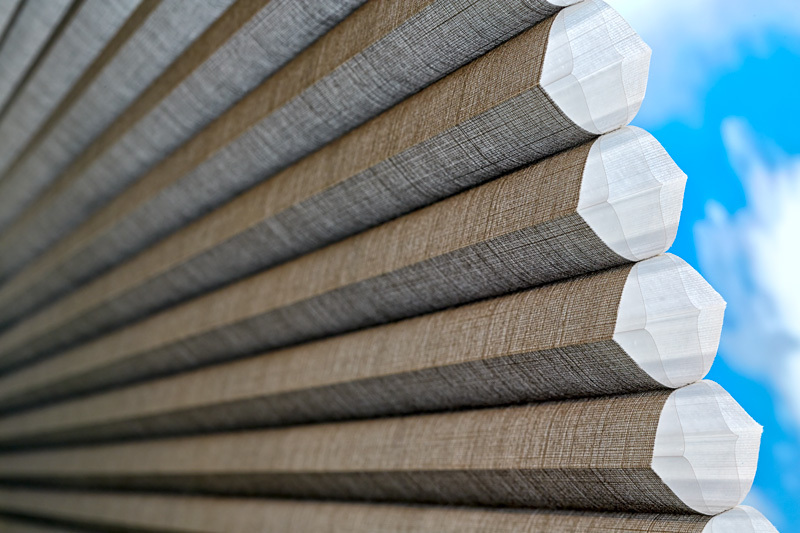 This ensures the very best in heat insulation, keeping you warmer in winter and cooler in summer. 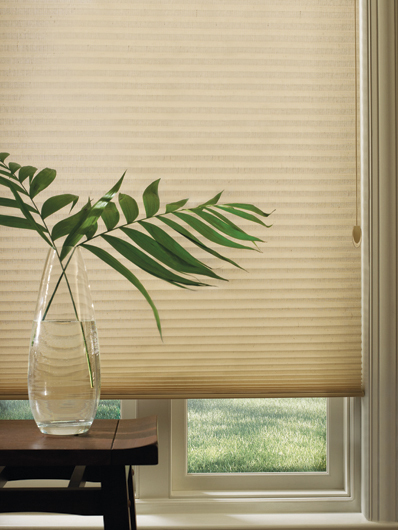 If energy efficiency is a concern for you, these blinds are perfect for a functionally attractive solution. 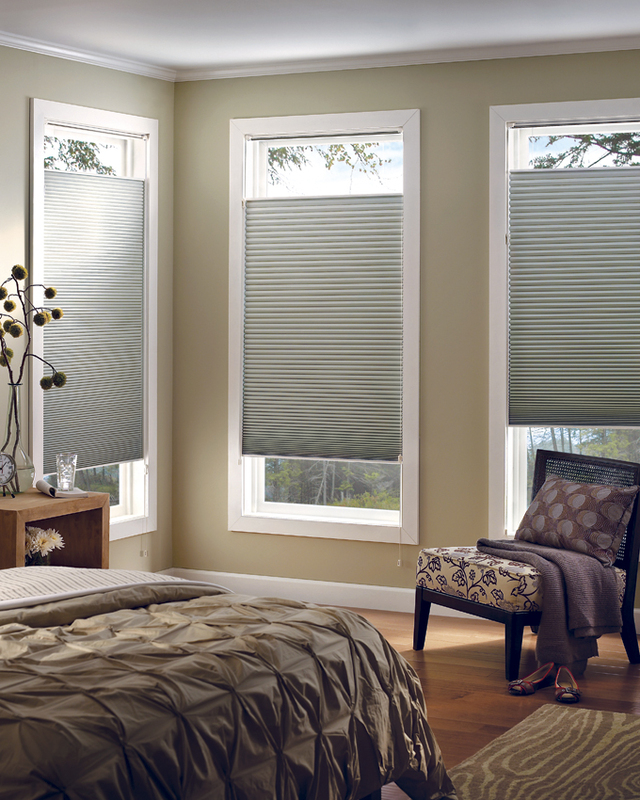 LUXAFLEX® Duette Shades are available with easy to use operating systems that have been designed with innovation and safety in mind. There is also a choice of different shapes and design options for more flexibility. 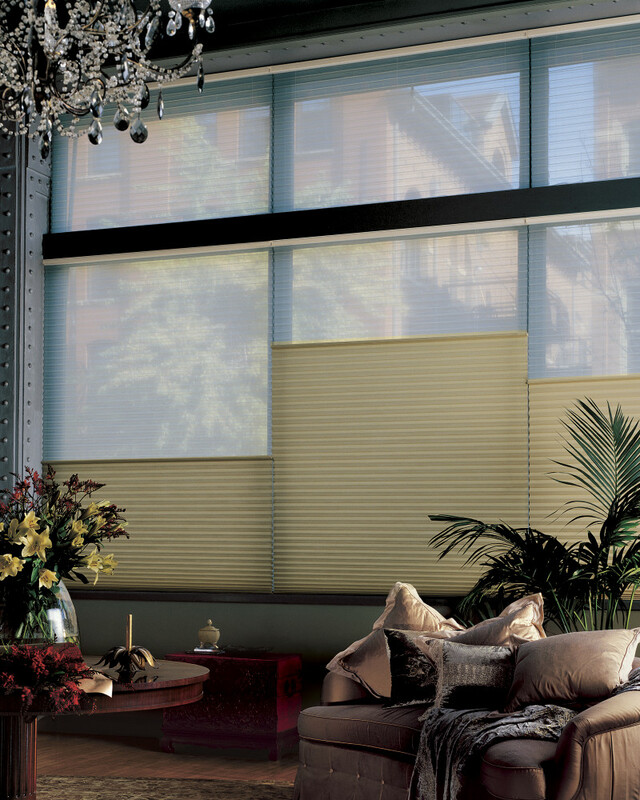 Come and see the LUXAFLEX® duette range today!